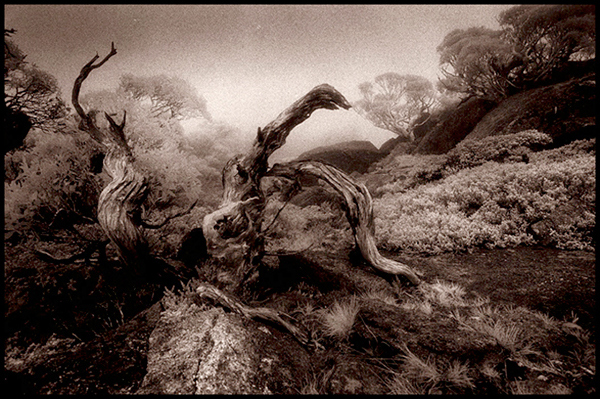 Australian photographer, Ruby Spowart – now in her 80’s – began using infrared film on journeys to the outback in the 1980s. The shots here are from different periods. See a link under Blogroll. ← Stevie Gee’s ruminations via illustration : A select selection from a select group here. Go to Blogroll for a link to full throttle Gee. these are amazing. I’m surprised I’ve never heard of her before. I almost bought an infrared film once. I wanted to give it a try but somehow it never happened. I’m definitely feeling inspired now. It certainly works great with landscapes. I rarely see it being used in other genres of photography though. Ruby has won awards and has a spot on Wikipedia but nevertheless could have flown under the radar. Good luck with your infrared trial.